Easter egg hunts and rolls, Easter parades, and visits from the Easter Bunny are the most common types of secular activities taking place in communities across Northwest Indiana. 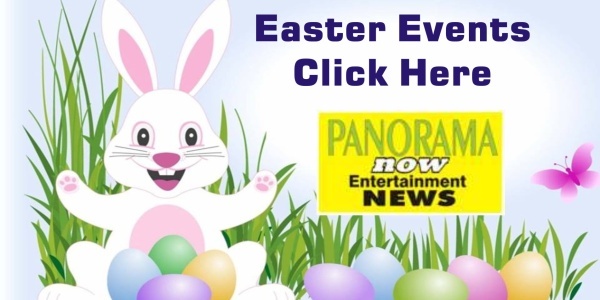 You’ll find Photos with the Easter Bunny, Breakfast with the Easter Bunny and Easter Parades throughout Lake, Porter and LaPorte Counties. 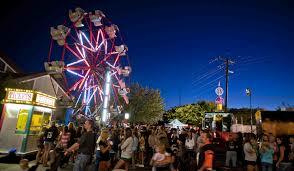 Some even have a Easter Bonnet Contests, Easter Egg Roll Contests and other fun activities for Family fun. It is very popular in Northwest Indiana and very common to organize Easter egg hunts. Eggs and candy of some form are hidden are supposedly provided by the Easter Bunny. Families, especially children search for the eggs in a Park, Parking lot or Church Grounds. In some areas, Easter egg hunts are a popular way for local businesses to promote themselves or may even be organized by churches. Many churches hold special services on Easter Sunday, which celebrate the Jesus Christ’s resurrection after his crucifixion. These eggs can be hard boiled eggs that can be eaten later, but many are model eggs made of plastic and filled with candy. There are also chocolate eggs, and also candy or other materials. 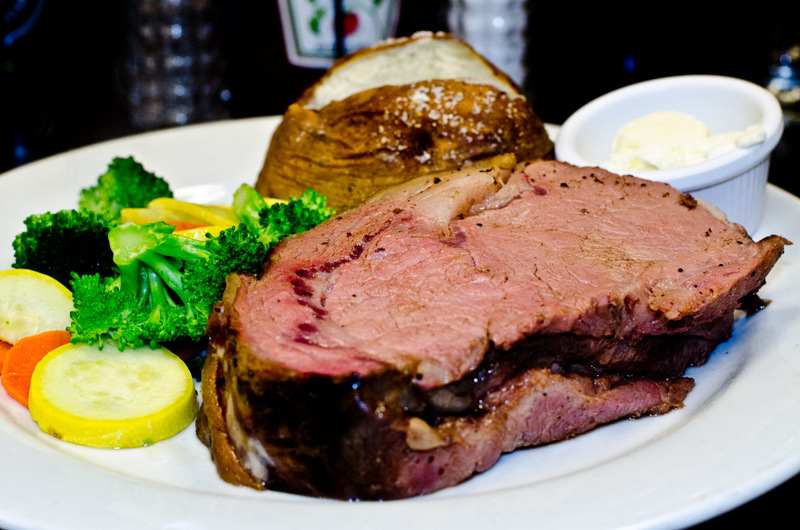 Here are round-ups to Easter happenings, including services, Easter egg hunts, and Easter Sunday brunches in some of the major Northwest Indiana cities. 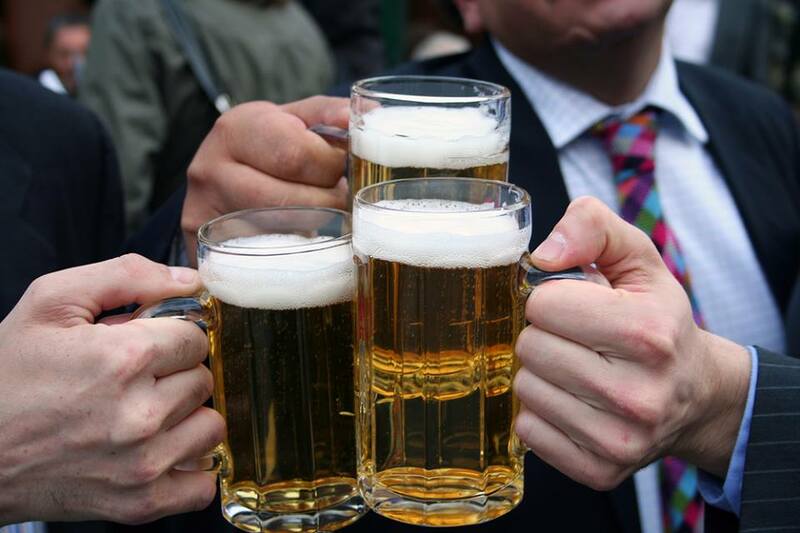 You’ll also fine plenty of FAMILY FUN!, Art and Craft Fairs AND CRAFT BEER ! 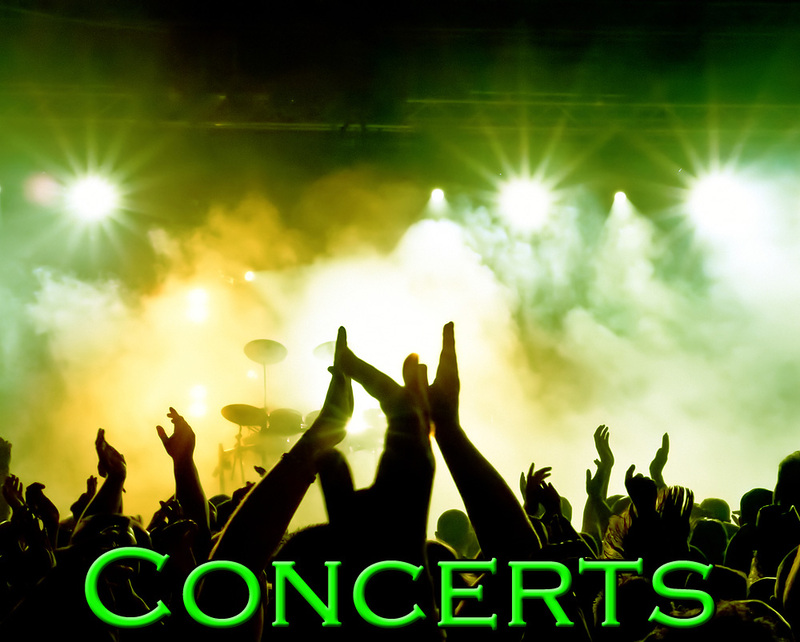 Folks might also like the live concerts and full fledged festivals honoring our Nation’s Favorite Bunny! We even have lots of HISTORICAL EVENTS TOO! • 10am-12 pm, Easter Egg Hunt, April 13, 2019, (Special Needs Hunt 1pm-1:30pm) Burns Harbor Park, 1200 Lakeland Park Dr, Parks Dept 787-8126. 9am – 11pm, Breakfast with the Easter Bunny, April 13th, 2019, Honover H.S. Fundraiser, 219-374-3800. • 9 am SHARP! – 10:30 pm, Lions Easter Egg Hunt, April 20th, 2019, Thomas Park, 921-1687 or 926-3000. • 12 pm – 4 pm, Hunt at 2pm, Easter Egg Hunt, April 13th, 2019, American Legion 170, bake sale, photos, prizes, rescue dogs, raffles, 798 Wabash, 926-4577. 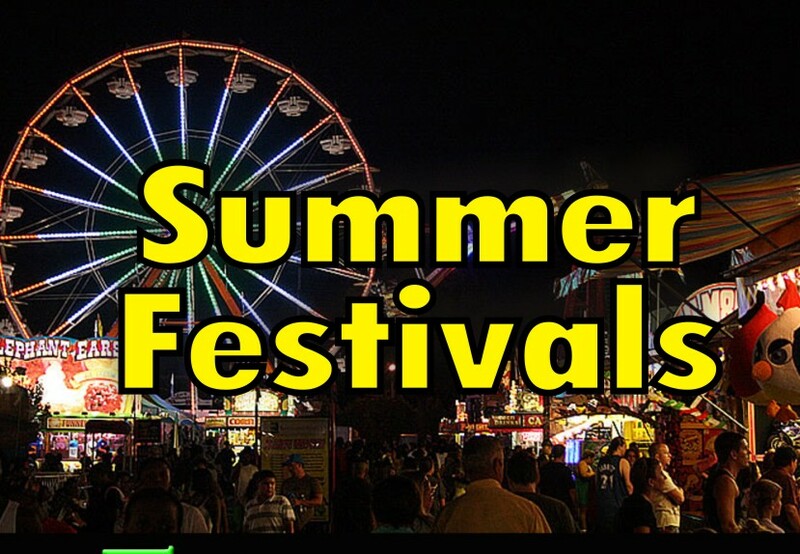 • 5 pm – 6:30 pm, Bunny Hop, April 13th, 2019, carnival, activities, cake walk, games, food, First United Methodist Church, 352 S Main St. 663-1515. 9am – 4pm, Bunny Fest 2019, April 7th, 2019, 889 S. Court St., Crown Point, hosted by 4-H, petting zoo, vendors, crafters, games, and Easter Bunny! 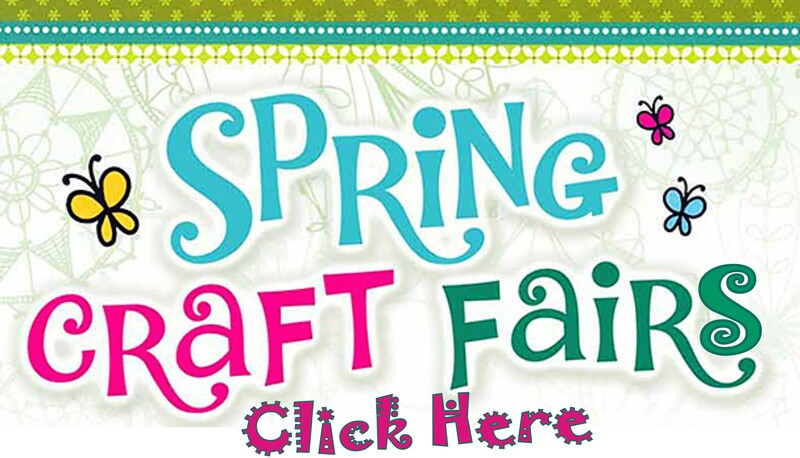 • 10am – 3pm, Spring Jam Vendor & Craft Show, April 6th, 2019 Lake County Fair Grounds, 889 S Court St. Click Here for more! • 10am – 11am, Easter Egg Drop And Hunt, Sat. April 20th, 2019, First Church, 5387 W. St. Road 10, Wheatfield, 987-5156. • 1-5pm, Clendenin Farms Annual Egg Hunt Extravaganza, Sat. April 27th, 2019 food, games, filled eggs, egg toss, petting zoo, 9600 W. 1500 N, Demotte, 219-314-0097. • 2 pm – 4pm, Easter Egg Hunt, April 13th, 2019, Northgate Park, Pre-Registration REQUIRED! Calumet Ave & Harrison 865-2505, www.townofdyer.net. • 7 pm – 8:15 pm, Flashlight Easter Egg Hunt, April 18th, 2019, $15 per person, begins at Elmer park at Town Hall, and ends inside Town Hall Dr, 865-2505 www.townofdyer.net. • 12pm- 3 pm, Easter Egg Hunt, April 13th, 2019, ages 3-13, Washington Park, 4298 Grand Blvd., 391-8476. rain location: Bessie Owens Center, 4001 Alexander Ave.
• 8:30am – 12:30am, Easter Egg-Stravaganza, April 6th, 2019, First Christian Church, 202 W Pine St, 924-6840. • 8am – 11:30am, Bunny Breakfast at the High School, March, 2018 hosted by the GHS Travel Club, , Bonnet Parade, Hunt, Raffle, and Cake walk. • Lion’s Club Easter Egg Hunt, April 13th, 2019, 10am, Griffith Park, 600 N. Broad St., Griffith, The Easter Egg Hunt will begin at 10:00a.m sharp and ‘Happy’ the bunny will be there! 924-7500. • 12 pm – 1:15 pm, Easter Egg Hunt, April 14th, 2019, Hessville Park, 853-6378×7702. • 11:00 am – 3:00 pm, Downtown Hammond Council Easter Egg Hunt, Sat. 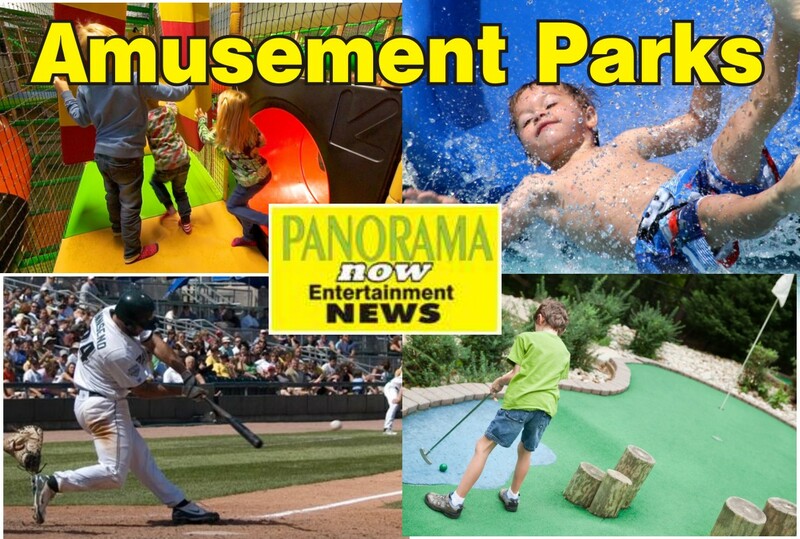 April 20th, 2019, lots of activities planned, click here for more! • 8am & 10:30am, 2 seatings, Breakfast with the Easter Bunny! April 13th, 2019, Highland HS , 9135 Erie St, tickets at chamber, and various banks throughout Highland, 923-3666. 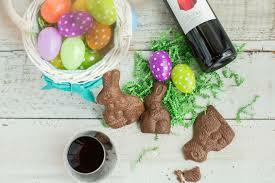 • 10:30 am – 12 pm, Easter Egg Hunt, April 13th, 2019, Wicker Park Gazebo, 2215 Ridge Rd., http://www.wickermemorialpark.com Open & free to children of North Township ages 1-10, 932-2530. • 10:45 am – 1 pm. Easter Egg Hunt & Peeps Project, Sat. 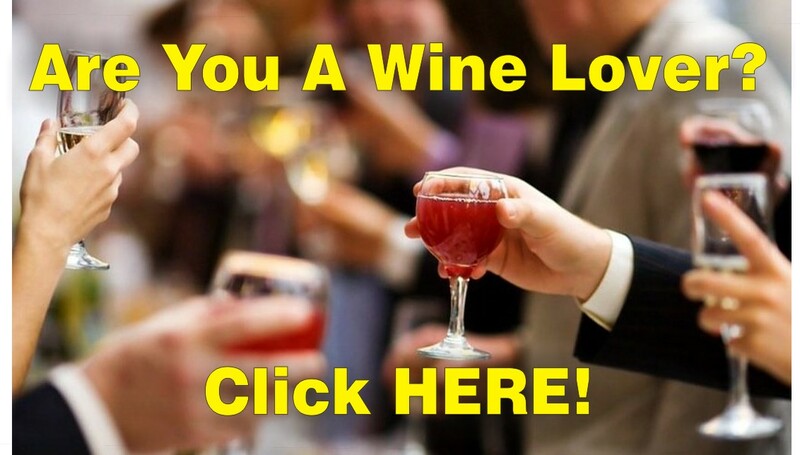 Mar., 2018, Immanuel United Church of Christ, 2201 Azalea Dr., 924- 2100. • 9am – 3pm, APRIL 13th, 2019, Think Spring Market & Easter Bunny, craft vendors, art display, visit Easter Bunny, Early Leaning Center, 400 N. Wilson St., Hosted by PTO, 942-7263. 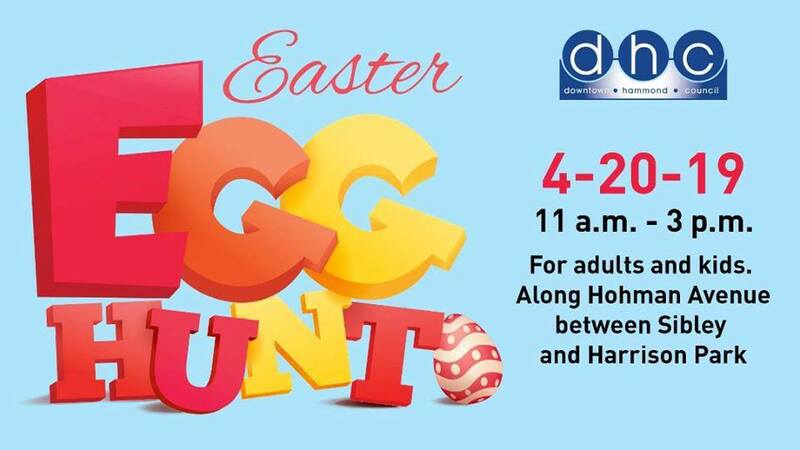 • 1:00 pm – 3:00 pm, Under Water Easter Egg Hunt, April 6th, 2019, Hobart YMCA, 601 W. 40th Pl., 219-942-2183. • 2 pm – 6 pm, Photos with the Easter Bunny – Pet Photos too! 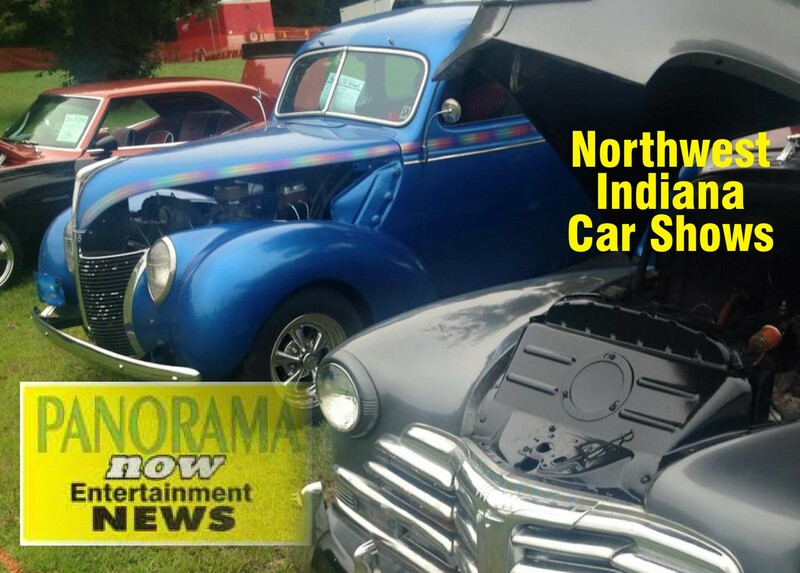 date TBA, American Legion, 6601 Old Hobart Rd., Gary, 938-9856. • 10 am – Noon, Black Light Egg Hunt, April 20th, 2019, live animals, thousands of eggs, free but ticket required, Hobart Middle School, 36 E. 8th St., hosted by Hobart Assembly, 942-1691. • Riverview Park Breakfast & Easter egg Hunt, Mar, 2018, Breakfast: 8:30 am – 10:30, Hunt: 11am, Photos available for purchase, 2701 Ripley St., hosted by Parks and Rec. 962-7508. • 10 am, bring basket Easter Egg Hunt, April 13th, 2019, Liberty Park, 195 W. Oakley Ave, 696-1570. • 8 pm – 10 pm, Great Egg Chase with Flashlights! April 12th, 2019, Community Park, 8751 Lions Club Dr, 836-PARK. • 8:30 am – 11:30 am, Easter Egg Hunt, April 13th, 2019, Community Park, 836-7275. 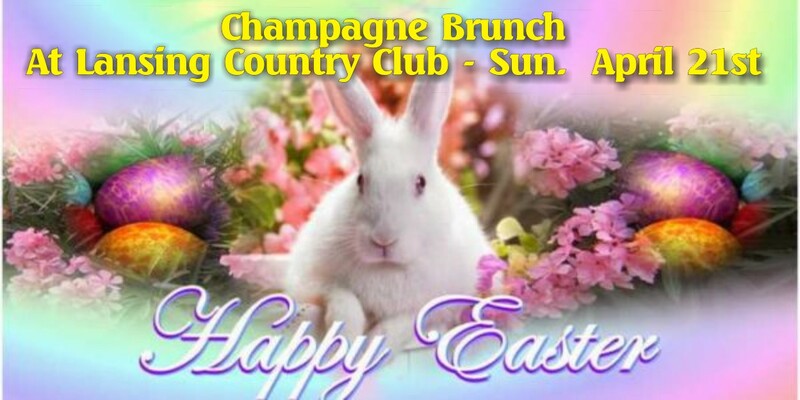 • 10 am – 12 pm, Breakfast with the Easter Bunny, April 13th, 2019 Centennial Park Clubhouse, 9701 Calumet Ave, 836-6930. 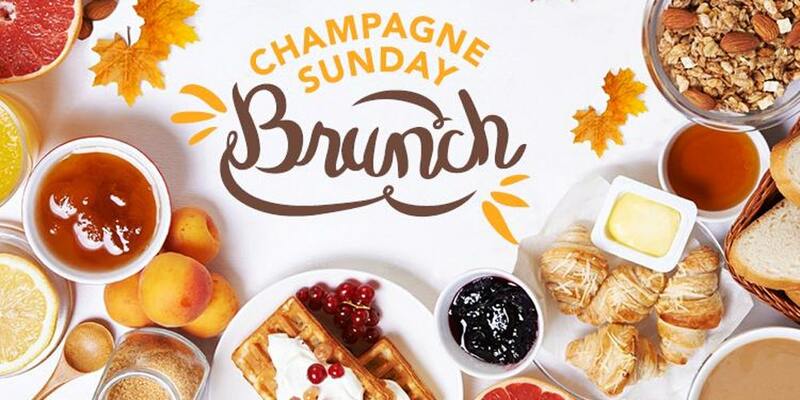 • 11am – 4:30 pm, Easter Brunch, April 21, 2019 Centennial Park Clubhouse, 9701 Calumet Ave, 836-6930. • 3:30 pm – 5 pm, Under Water Easter Egg Hunt, March 24th, 2019 Munster HS, 8808 Columbia Ave, 836-park. 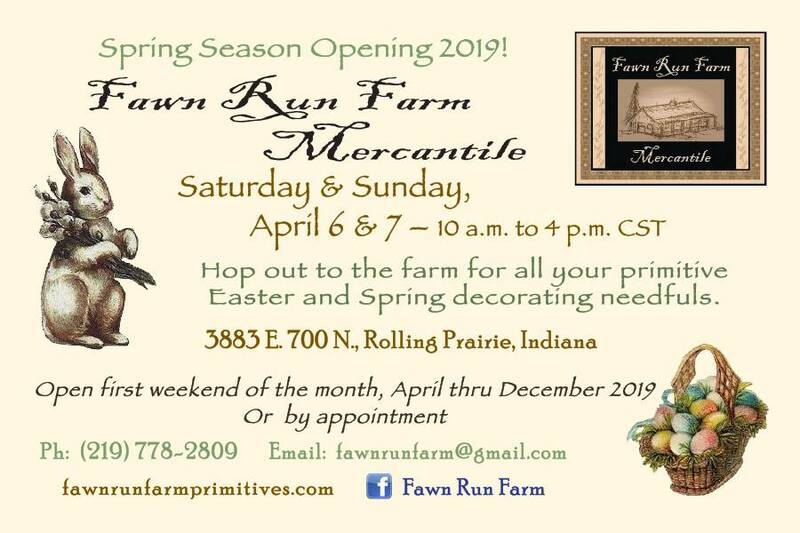 • 10am-4pm, Spring Open House- Easter GIFTS & spring decor, April 6th and 7th, 2019, Fawn Run Farm Mercantile, 3883 E 700N, www.fawnrunfarmprimitives.com, 778-2809. • 8 am sharp, Jaycees Easter Egg hunt, April 20th 2019, Laporte county Fairgrounds, 2581 W. State Rd. 2. LaPorte, Indiana, photos with the Easter Begin at 8:15, rain or shine, www.laportejaycess.org. 362-2647. • 10:00 am, Beautiful Savior Easter Egg hunt, Mar. 2018, ages 2-10, Reg. begins at 10am, Beautiful Savior Lutheran church, 3628 W Johnson Rd, La Porte 324-7442. 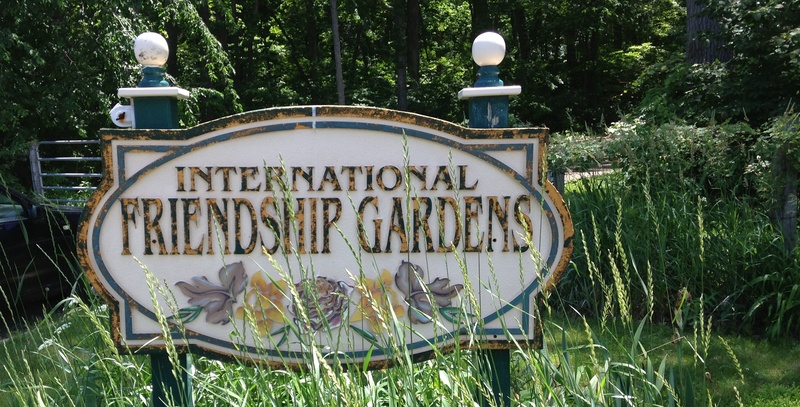 • 11am, Easter Egg-Stravaganza Egg Hunt, April 21, 2019 enjoy the gardens, free admission, 2055 E Hwy 12 Michigan City, www.friendshipgardens.org, 878-9885. • Easter Egg Hunt on Saturday, March 2018. 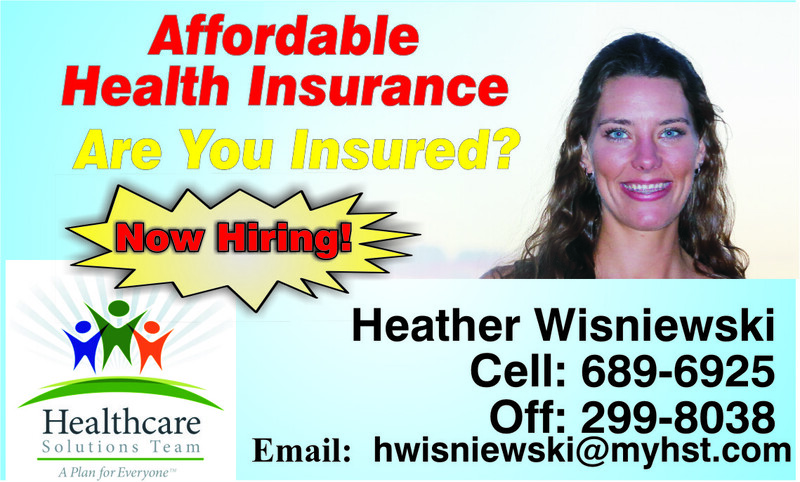 From noon until 2:00 p.m., Lighthouse Place, (219) 879-6506 or 219-874-2915. 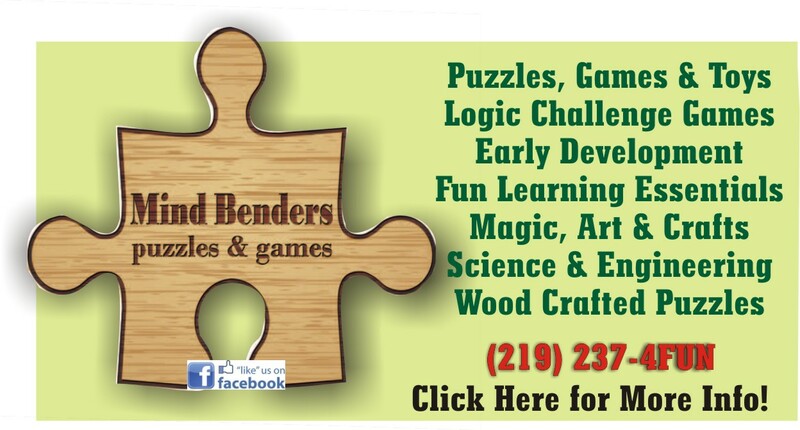 • 3pm – 5pm, Easter Egg Hunt, April 19th, 2019, Aperion Care Arbors, prizes and fun for the whole family, 1101 E. Coolspring Ave., Michigan City, 874-5211. • 8:00 am – 10:30 am, Kiwanis Pancake Breakfast April 13th 2019, with Easter Bunny, March, 2018, Woodland Park, 2100 Willowcreek Rd., www.inportageparks.com, 762-1675. • 8:00 am – 12:00 pm, Breakfast with Easter Bunny and Indoor Easter Egg Hunt, Willowcreek M.S. 5962 Central Ave., $7 and $5, hosted by the Portage Lions Club. • 2:00 pm – 3:00 pm, South Haven Easter Egg Hunt, April 13th, 2019, Field of Dreams Park, 402 W. 700 N. hosted by New Hope Church, 219-759-1533. • 9 am – 1145 am, Breakfast with the Easter Bunny, April 13th, 2019, Community Center, 500 E Joliet St, www.schererville.org, 865-5530. 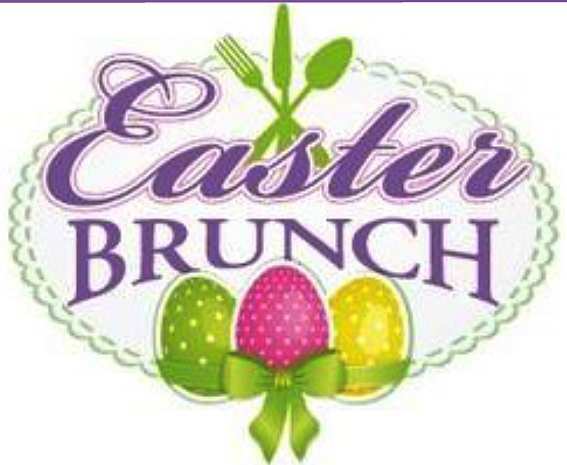 • 10am – 12pm, Easter Brunch, 2018, Villa Cesare, 900 Eagle Ridge Dr., Schererville 322-3011. • 7:30 pm – 8:30 pm, Flashlight Egg Hunt, April 18th, 2019, Community Center, 500 E Joliet St, www.schererville.org, 865-5530. • 12pm 3pm, 2pm, Tri-Town Easter Egg Hunt, March, 2018, ages 2-10, bounce house, 1530 Eagle Ridge Dr., Pre -register 365-6079. 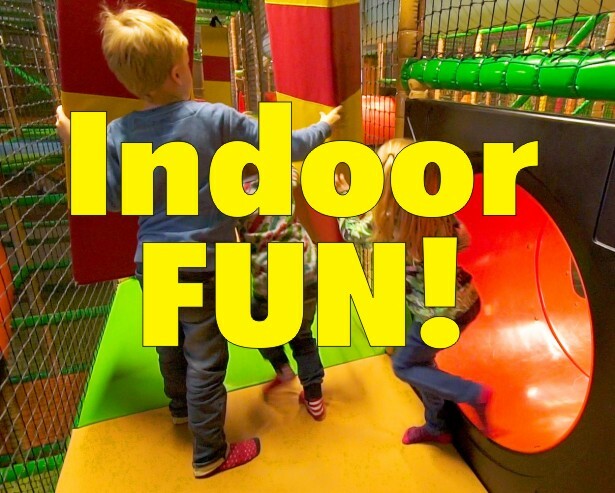 • 10AM – 2PM, Lucky Easter Egg Hunt, Sunday, Mar. 18th Rogers Lakewood park, 3210 N. Campbell St., hosted by Indpendent Cat Society, 785-4936 www.catsociety.org. • 1pm, , Easter Egg Hunt, April 14th, 2019, $10 carload day, Gabis/Taltree Arboretum, 450 W100N, www.taltree.org, rsvp 462-0025, 10:30 @ Sidetrack for ages 4 years and younger 11:30 @ Adventure Garden for ages 5 – 7 years old 12:30 @ Meyer Pavilion for ages 8-10 year. • 9 am – 11:15 am, Mom’s Club® Egg Hunt, April 20th, 2019, 157 Westside Park Ave, www.valpoparks.org, 462-5144. • 11 am – 1 pm, CrossPointe Easter Egg Hunt, April 20th, 2019, CrossPointe church, 114 E. US Hwy 6, Valparaiso, 464-3350. • 10 am-11:30am, Easter Egg Hunt, April 13th, 2019, Lakefront Park, 119th St & Front St., 659.0860. • 11am – 3pm, Bunch ‘o Bunnies, April 13th, 2019, Throughout downtown, great photo opportunities. 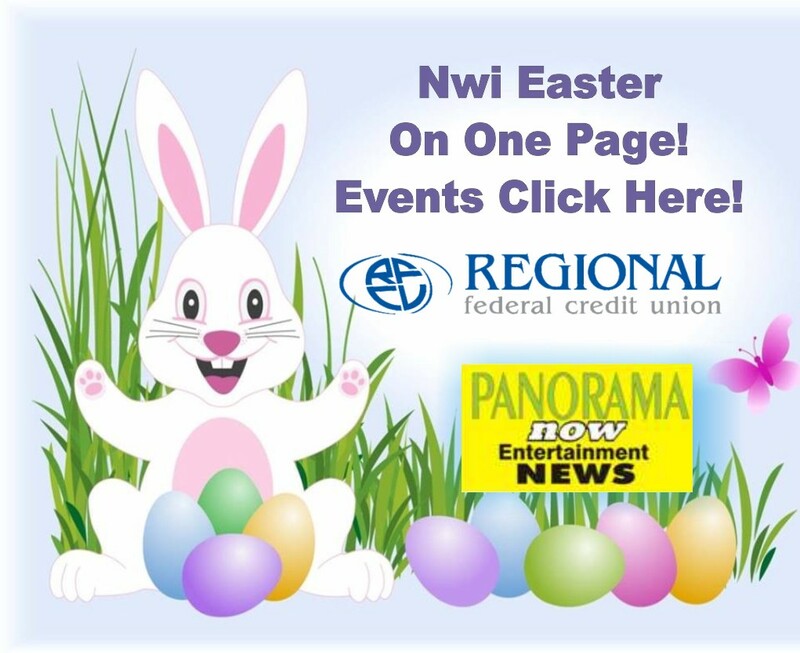 • 11am – 3pm, Photos with the Easter Bunny, April 13th, 2019, Chamber offices, 1417 – 119th Street. Pets welcome on leash. 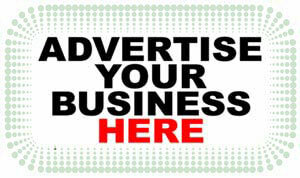 Cost: $10 per sheet. • 1:30 pm, Easter Bonnet Competition, April 13th, 2019, in Front of City Hall, after parade. • 2 pm – 3:30 pm, Easter Parade, April 13th, 2019, 119th St, March 24, Downtown 659-0292. 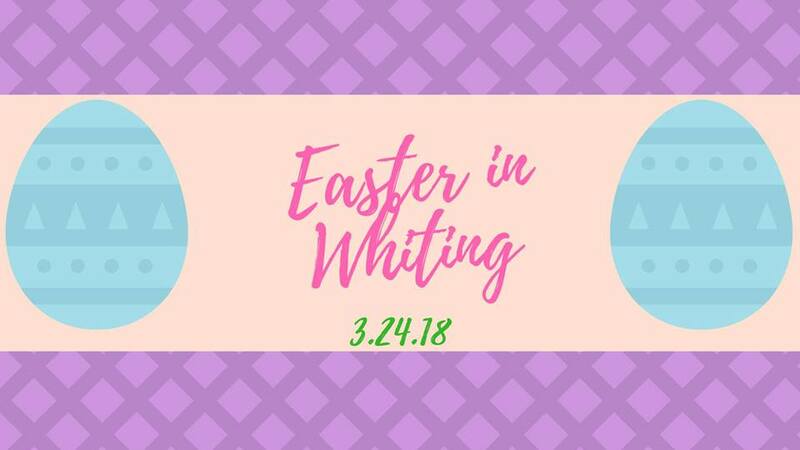 • 12 pm Noon, Come join the Easter Egg Hunt at noon which will be held on Saturday March 2018, at the Whiting Baptist Church at 1547 – 119th Street. There will be food, prizes, games and more! Events all on One Page!